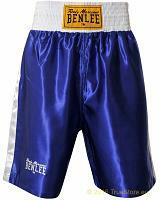 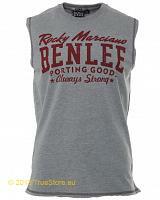 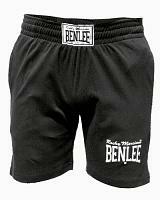 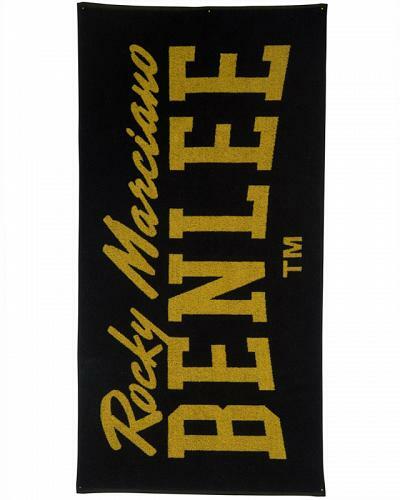 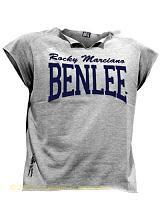 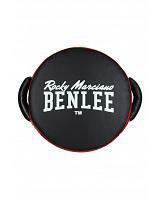 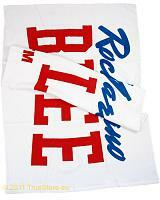 BenLee Rocky Marciano big towel Berry with a size of 140x70cm. 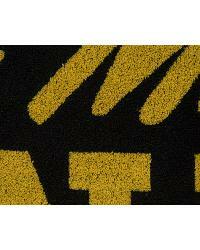 Nice made with a huge and lasting jaquard logo in yellow. 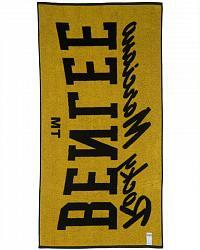 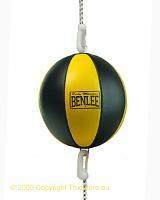 Available in black with a yelow logo.